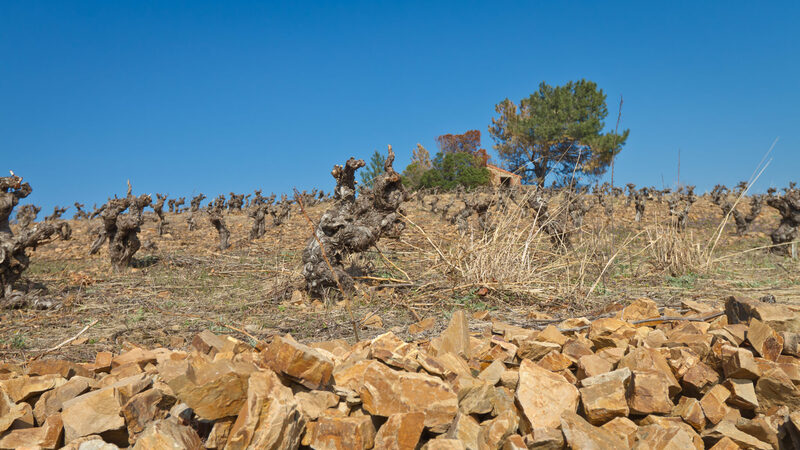 2016 is quite a successful vintage in Minervois and on the Terrasses du Larzac despite extreme weather conditions in some areas. 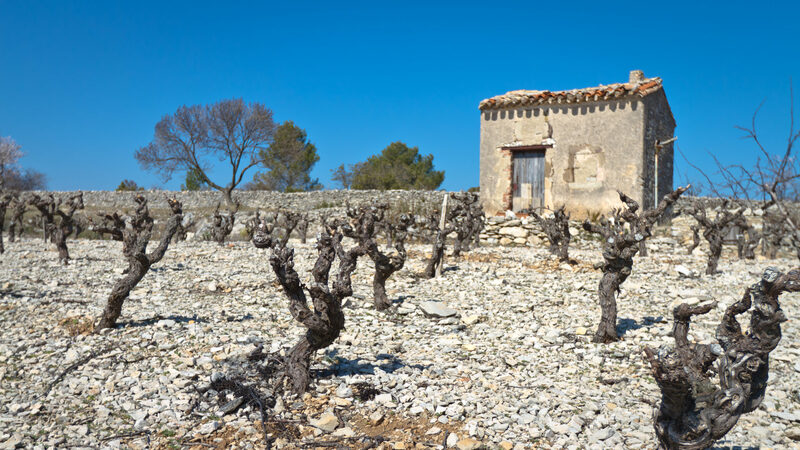 The winter was very mild in Languedoc, causing an early start of the vegetative cycle that the spring freshness slowly slowed down. 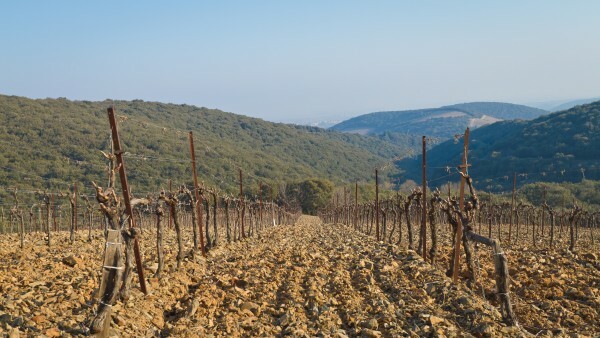 The striking character of the vintage is the extreme drought supported by the vineyard. Indeed, there was very little or no rain at all during the summer. Grapes matured very quickly with hot weather during the drought at daytime. 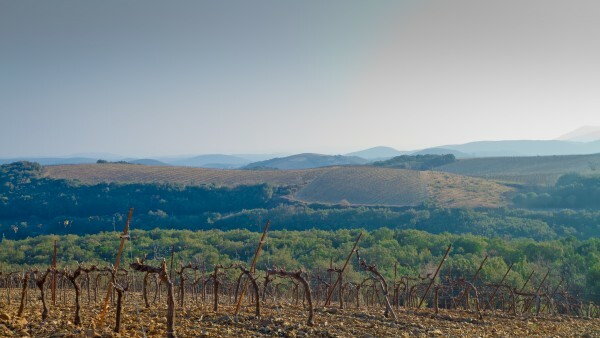 Lack of water has led to one of the smallest harvest in the Languedoc history, with volumes generally below the normal, especially in coastal sectors. 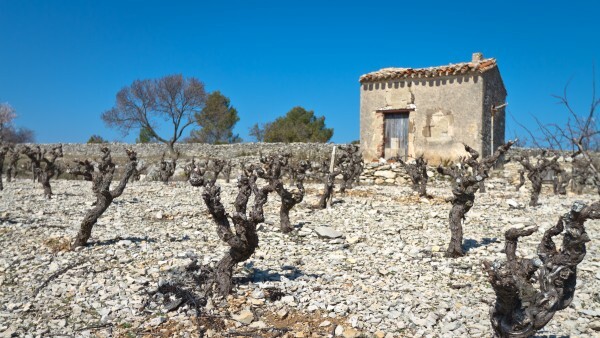 At the end of the summer in the North or in the East of Montpellier hailstorms totally destroyed the vineyards. 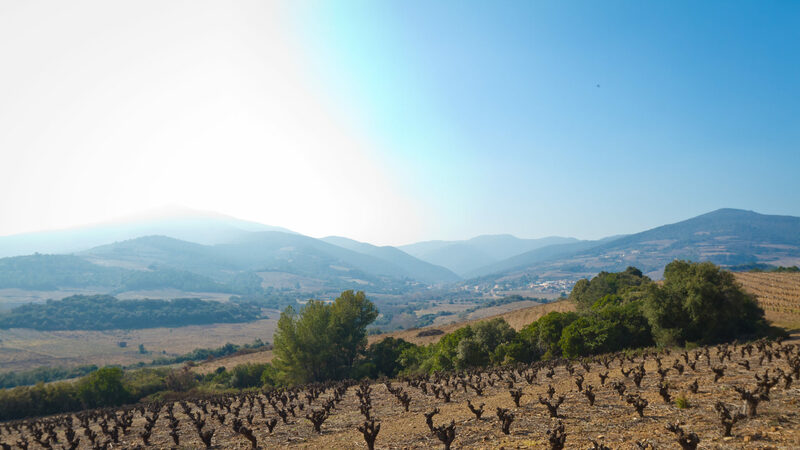 Anyway, before harvest sanitary conditions of the grapes were excellent due to nice days and quite cool nights. Depending on the draught, the quality of soils and water resources, there is a large disparity in volumes with steady or slightly rising sectors and others declining. 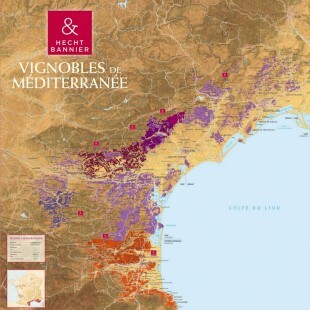 The results are also different according to the varieties, Carignan and Mourvèdre have for example particularly well supported the lack of water. 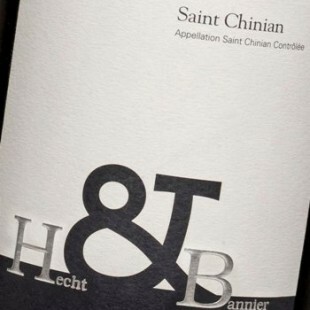 The vintage reveals rather technical during the vinification, so as to preserve balance and freshness when the natural concentration brings high degrees and low acidities. Fortunately, our supplies are well balanced. 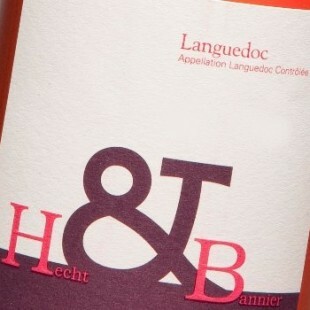 White and rosé are rather fruity, fresh and aromatic. 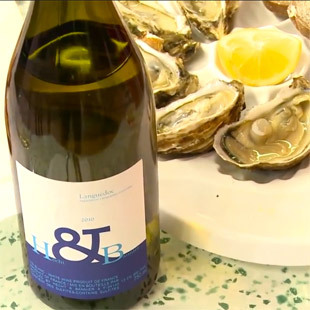 Reds are full, supple and refined with surprising acidity.